Rocky Branch Outfitters has been operating as a top quality outfitter for whitetail and turkey hunters for over 20 years. We manage thousands of acres of prime wildlife habitat in Southern Illinois. Rocky Branch is owned and operated by Diane and Darrell Hafford who specialize in low pressure hunting on highly managed properties for a select number of clients. We book about 30 hunters a year during the 6 prime weeks of hunting season, this is not a high volume hunt factory. When you hunt here, you're part of the family! 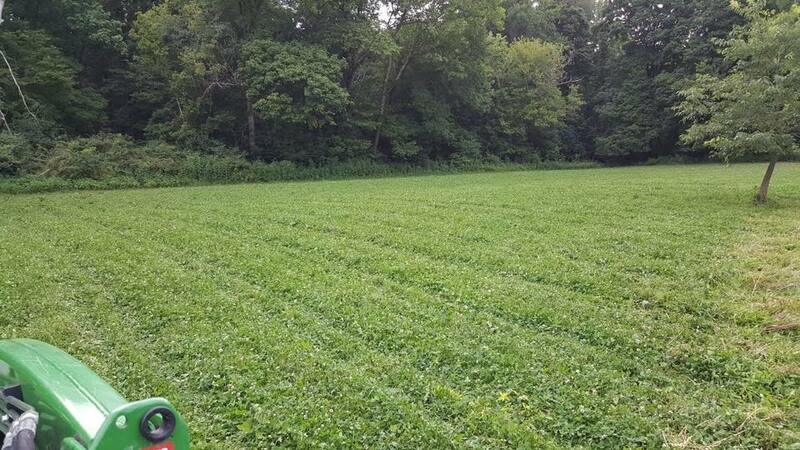 We have over 150 acres of Whitetail Institute food plots planted for each season. 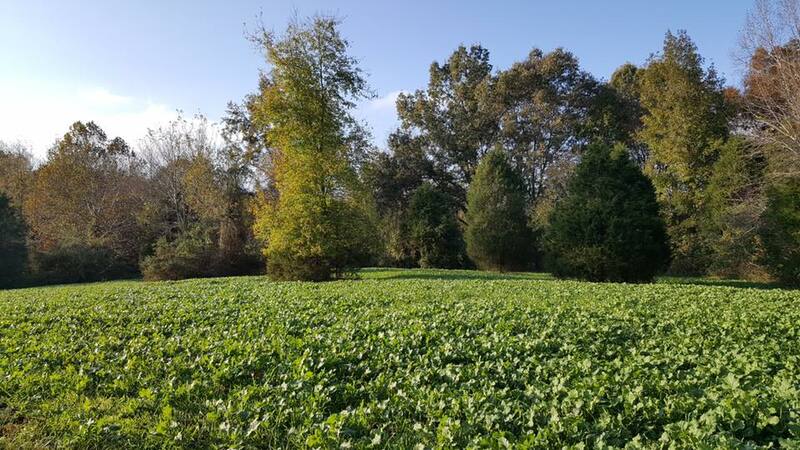 As Whitetail Institute distributors and professional food plot consultants, you can expect to see food plots that are among the best in the Mid-West. 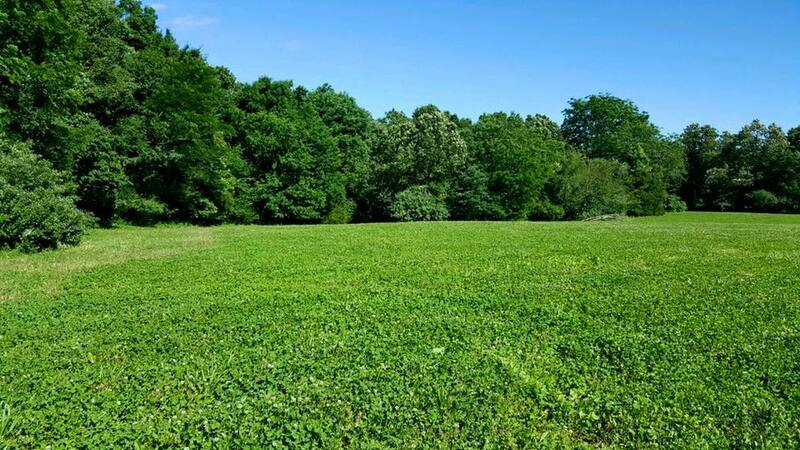 If you're interested in our advice on maximizing food plots on your property, see our Food Plot Consulting page. 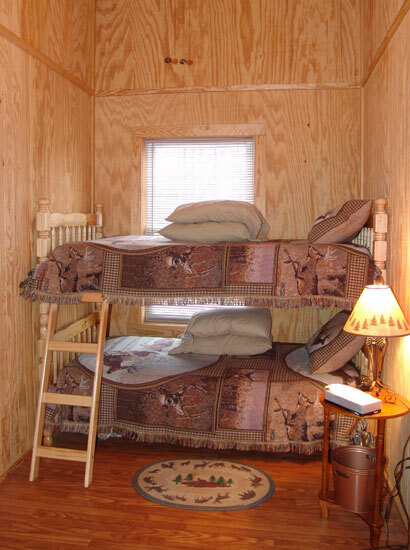 Our lodge was designed and built with your comfort and convenience in mind. 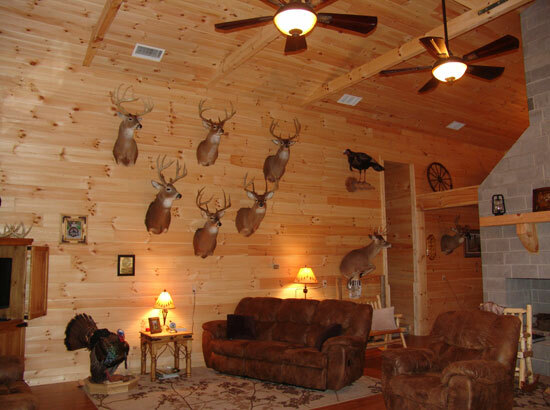 This modern facility is climate controlled with bunk rooms, bathrooms, laundry, and kitchen facilities to comfortably accommodate your hunting party. We also have a range to practice with your bow or firearm, and a large common area and trophy room for swapping stories at the end of the day.